Don’t be afraid to take a stand, and don’t be afraid to change direction when necessary. 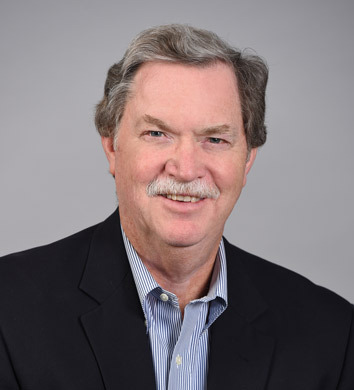 Michael J. Rowley, CPA/ABV, CVA, CFF currently serves as the Chief Operating Officer and Managing Partner of Herbein + Company, Inc. Mike began his career at Herbein + Company, Inc. in 1978 and prior to that spent 3 years at a national accounting firm. 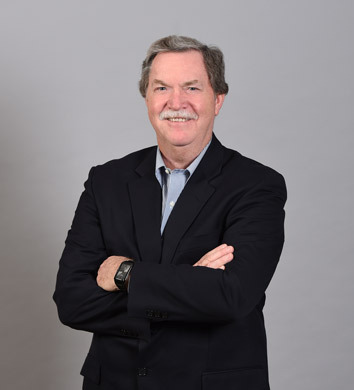 Mike also serves as Partner in Charge of the firm’s Management Advisory Services group, specializing in business valuations of closely-held businesses and litigation support engagements. 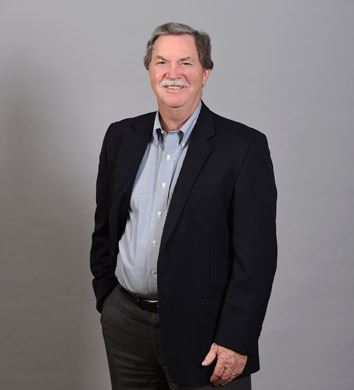 Mike is experienced in identifying and determining the valuation approach appropriate for each valuation situation. These valuations have been in conjunction with mergers and acquisitions, buy/sell agreements, divorce proceedings, shareholder disputes, estate/gift tax and planning, split ups/spin-offs, charitable contributions, ESOP’s, fair value measurement, and intangible asset valuations. Mike has also assisted clients on succession planning matters. Mike enjoys attending his sons’ sporting events. Family-friendly environment where you can achieve your goals.